Zachary is an author, commentator, public speaker, consultant, former academic, money manager, historian, gadfly, and ambivalent Yankee fan. Educated at Columbia, Oxford, and Harvard, he is the Head of Global Strategies Envestnet and the President of River Twice Research. 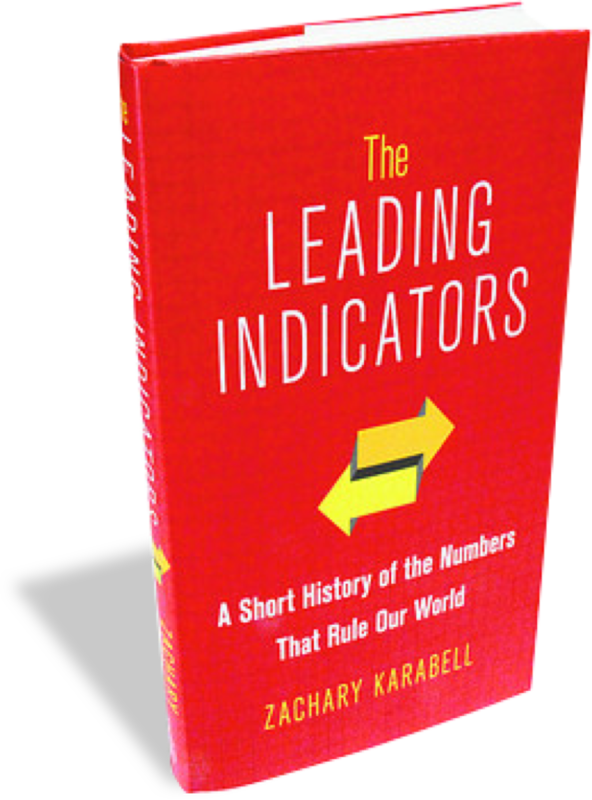 Zachary has written a dozen books on U.S. and global history, economics, and politics. His work has been reviewed widely by publications like the LA Times ('provocative') and the New York Times (‘gifted and fascinating’). 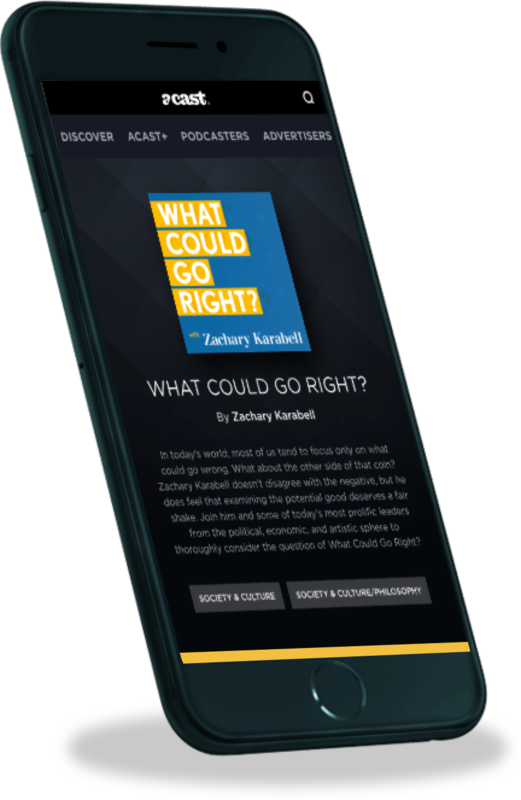 Where most people tend to focus only on what could go wrong, Zachary Karabell feels the potential good deserves its fair shake. Join him and prolific leaders from the political, economic, and artistic sphere to consider: What Could Go Right? In addition to the expert investing advice he shares on The Envestnet Edge, Zachary has appeared on CSPAN, Daily Beast TV, MSNBC, CBS News, and Charlie Rose. He is also a frequent panelist and speaker, including at New York's annual TECHONOMY conference.